Brides are choosing dahlias for their wedding bouquets for the flowers' grace, exuberance and feminine flurries. 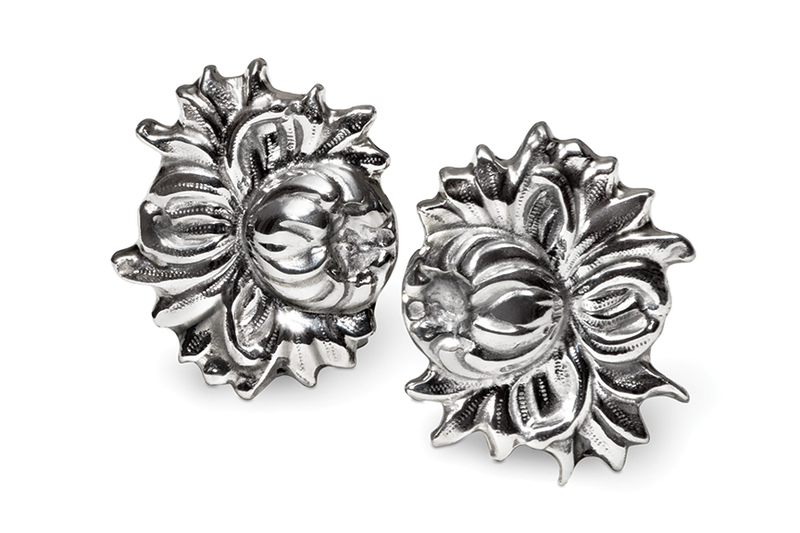 The Wild Dahlia Earrings are marvelous peeking from long hair or complementing the sweep of an elegant updo. Ultra-flattering and exquisitely created.